This week Umission honors Curtis Brennecke, and is making a donation to the charity of his choice Mission St. Louis. The mission of Mission St. Louis is to empower people to transform their neighborhoods. 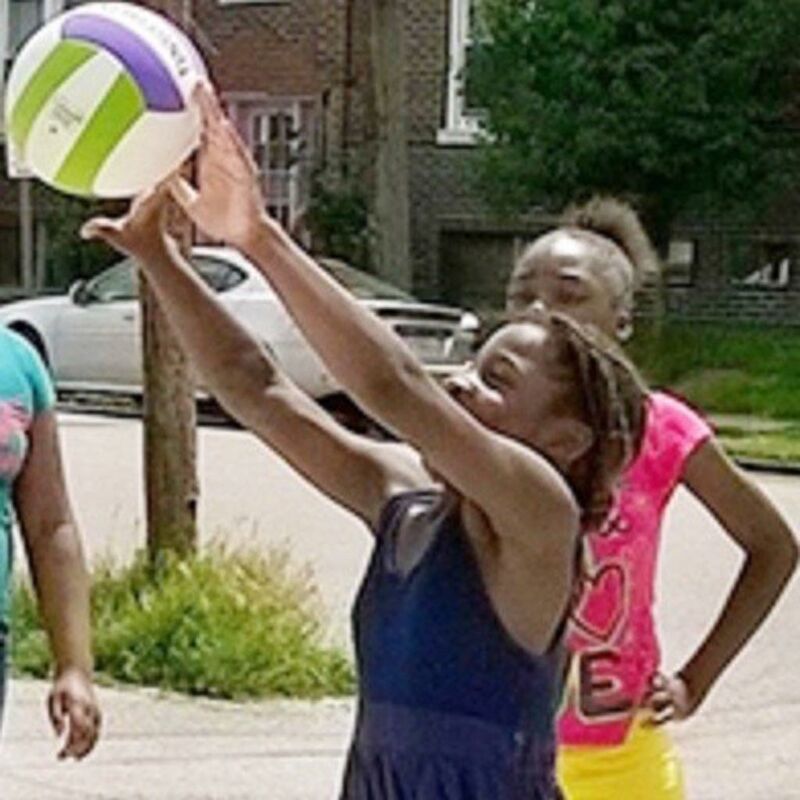 Hats off to Mission St. Louis for creating programs from youth development to leadership development in order to empower neighbors with the resources needed for success.